Estimates of ABBA’s worldwide sales vary from 300 – 400 million, making them the second most successful band of all time, after The Beatles. They were the first mainland European act to become regulars on the British, American and Australian pop charts. This helped pave the way for many other European acts and established Sweden in the mainstream music industry. Both Benny Andersson’s father and grandfather were musicians and he was introduced to the accordion at a very young age. Benny had no patience for regular music lessons, preferring to pick up the instrument and play it. With obvious musical talent, he was able to easily do this with almost any instrument. By the age of 18, Benny’s favourite was the piano. He was with girlfriend Christina Gronvall at this time and she had fallen pregnant with the first of their two children when Benny was only 15-years-old. After graduating from high school, Benny was invited to join The Hep Stars, a popular Swedish beat group, with a huge teenage girl fan-base. It was during this time that he met fellow young songwriter Bjorn Ulvaeus. Benny remained with The Hep Stars for a number of successful years, until they disbanded in the late 1960s. He then joined forces with Bjorn and they released an LP together. Shortly after that, Bjorn and Benny’s girlfriends, Agnetha Faltskog and Anni-Frid Lyngstad, joined the duo. They formed the touring folk act Festfolket, which was not much of a success. 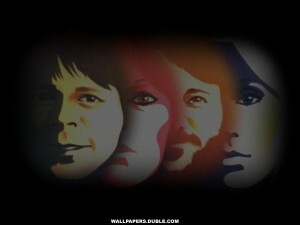 The foursome then transformed into the legendary ABBA, finding international stardom and remarkable success. His first foray into music was with the folk music act The Hootenanny Singers, who had strong jazz and blues influences. They made their television debut in a Swedish talent contest in 1963. 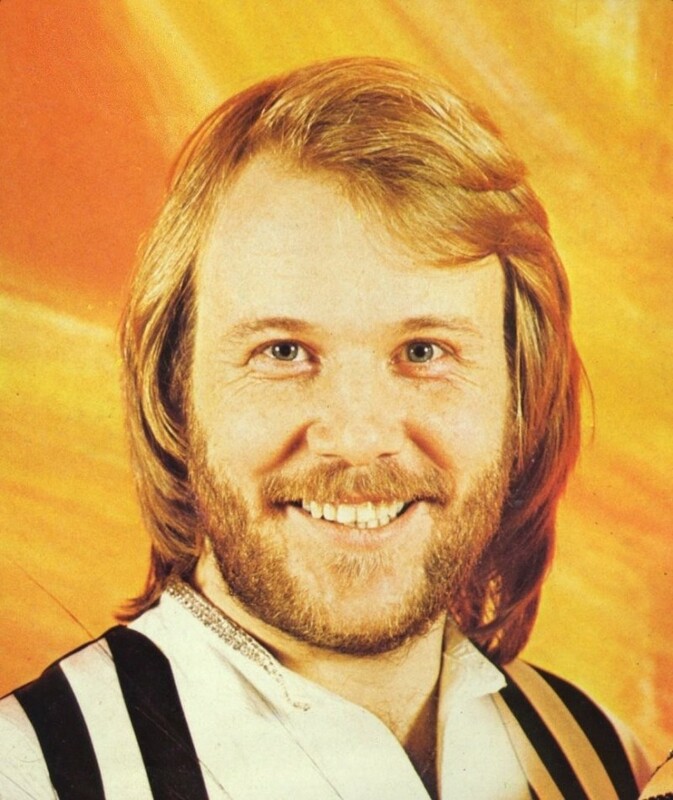 Bjorn joined up with Benny Andersson to write songs. One of these, ‘Isn’t it Easy to Say’, was a hit for The Hep Stars, and Bjorn sometimes guested with the band when they were on tour. At one point, it was suggested that The Hep Stars and The Hootenanny Singers merge to form one band, although this never happened. 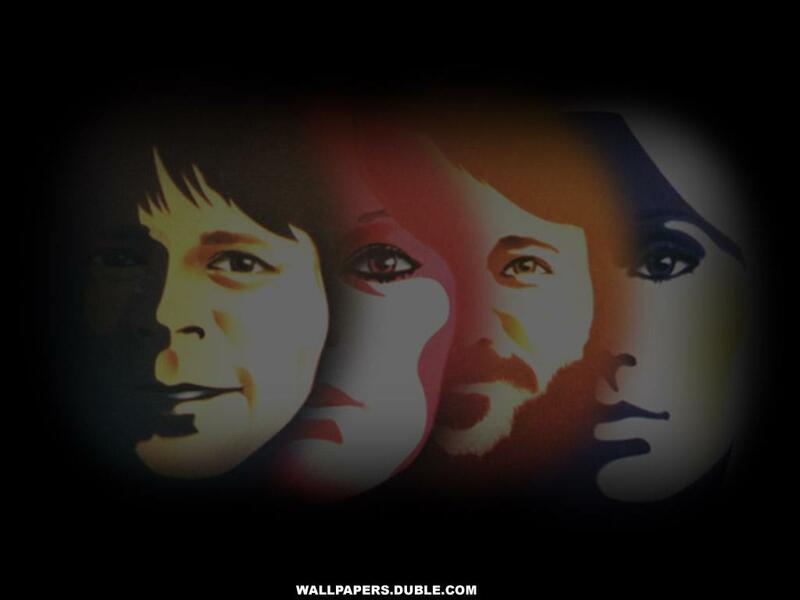 Stig Anderson, manager of The Hootenay Singers and founder of Polar Music, saw Benny and Bjorn’s collective potential and encouraged them to write more songs in order to release an album. They followed his advice, and Polar Music released their album ‘Lycka’ (‘Happiness’) in 1970. Benny and Bjorn went on to release a further six singles. 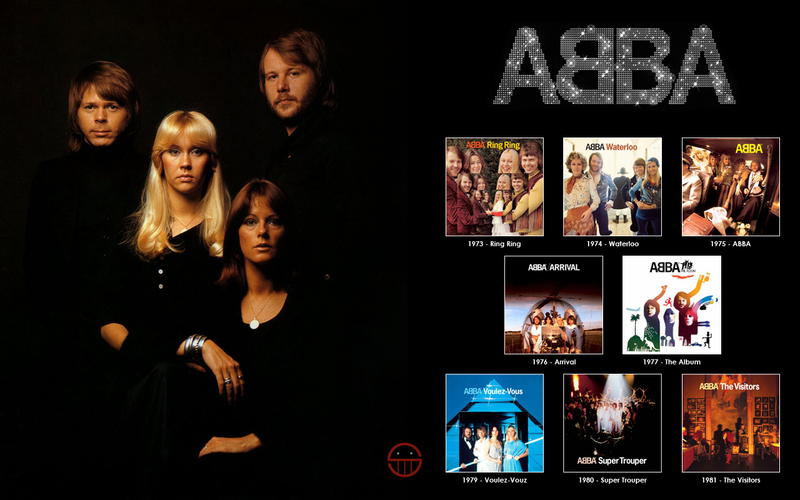 They also wrote a significant amount of music for the Polar label before joining with their girlfriends, Anni-Frid and Agnetha, to form ABBA, under the management of Stig Anderson. Anni-Frid’s mother, young Norwegian Synni Lyngstad, had an affair with German officer, Alfred Haase, during World War II. It was at the end of the war, when he returned to his country, that Synni discovered she was pregnant with his child. She gave birth to Anni-Frid (Frida, as she was later known) in the small Norwegian town of Narvik. To avoid being punished as a collaborator, Synni took her baby daughter to Torshalla, Sweden. When Frida was only two-years-old, her mother died and her grandmother, who always encouraged her to sing, raised her. In 1957, at age 13, Frida made her stage debut at a Red Cross charity event. She met her boyfriend, Ragnar Fredriksson, when she was 15 and they had a son, Hans, when Frida was only 17. Shortly after Hans’s birth, Frida and Ragnar married and they had their second child, Lise-Lotte, a few years later. Frida, a part-time cabaret singer, was fully committed to her burgeoning music career and was not prepared to give it up to be a full-time mother. This caused tensions in the marriage and eventually they divorced. Frida left her children in the care of their father, Ragnar, and her grandmother (“Mamma”), and went to live in Stockholm. It was here that Frida met Benny Andersson, at the folkpark tour, and they were soon a couple. Benny invited her to sing backing vocals with Agnetha Faltskog, Bjorn’s girlfriend, on the ‘Lycka’ album. Both women were uncredited for this work. Soon after this, the foursome became ABBA. Benny produced Frida’s only solo LP during the ABBA years, ‘Frida Ensam’ (1975), which included an earlier, Swedish hit single version of ‘Fernando’. Agnetha, the youngest member of the group, was a pop-phenomenon in her own right. She wrote and performed Swedish hits during her teens and played the role of Mary Magdalene in the Swedish production of ‘Jesus Christ Superstar’. She was noted as an accomplished composer, although she saw it as a lot of hard work. Agnetha recorded covers of hit songs and toured the Swedish ‘folkparks’ live circuit. 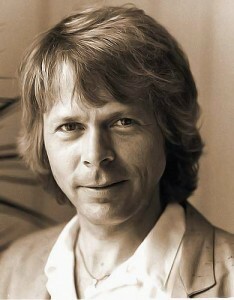 It was during one of The Hootenay Singers performances at a folkparks event, that Agnetha met Bjorn Ulvaeus. They soon fell in love and were married in 1971. It was the Swedish celebrity wedding of the year and was surrounded by much publicity. In the early 1970s, Bjorn and Agnetha, although married, continued to pursue their separate musical careers. 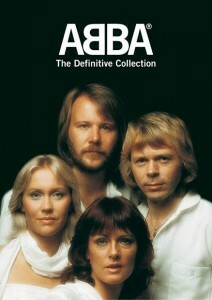 The foursome was gaining stronger bonds and was about to explode onto the international pop circuit as supergroup ABBA. The Swedish pop music group formed in Stockholm in 1972. The band name was comprised of the first letters of the member’s names: Agnetha, Bjorn, Benny and Anni-Frid (better known as Frida). Stig Anderson, manager of The Hootenay Singers and founder of Polar Music, had encouraged Bjorn and Benny to write a song for the 1972 Eurovision Song Contest. Their contribution was ‘Say It with a Song’, which was performed by Lena Anderson. It won third prize in the selection rounds and was a hit in several countries. Stig was onto something here. A single they wrote, called ‘People Need Love’, featured backing vocals by Agnetha and Frida and brought them some success in Japan. Stig released it as single ‘Bjorn & Benny, Agnetha & Anni-Frid’. It reached number 17 in the Swedish charts. 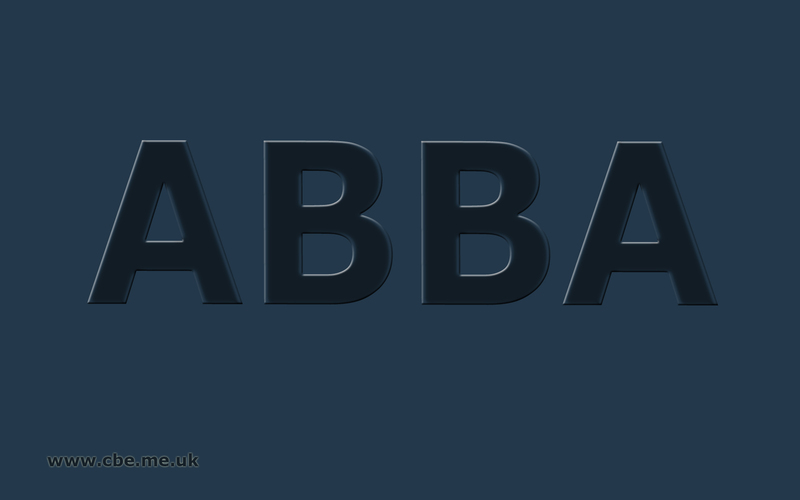 The seeds of ABBA had been sown. A year later, the group entered the 1973 Eurovision Song Contest, with the song ‘Ring Ring’, once again coming third. In the studio, producer Michael B. Tretow, had been experimenting with new production techniques, called ‘wall of sound’, which was to become the whole new ABBA sound. The proto-group, still clumsily called ‘Bjorn & Benny, Agnetha & Anni-Frid’ released the album ‘Ring Ring’ (1973), which did well, with the title single a hit in many parts of Europe. On 6 April 1974, the group finally won the Eurovision Song Contest in Brighton, hands down, with ‘Waterloo’. It was a glam-rock inspired song, once again produced by Michael B. Tretow, and put them firmly on the musical map. 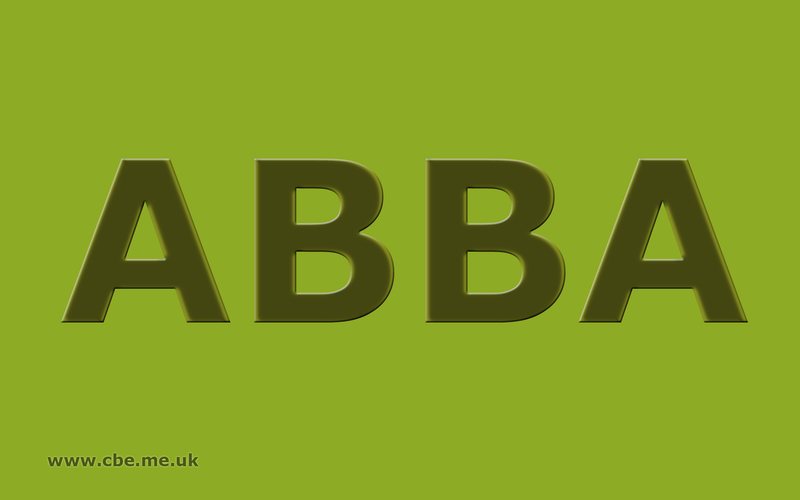 Britain was now fully aware of the distinctive ABBA group and ‘Waterloo’ became ABBA’s first UK number one. It reached number six in the US. It was with the release of their second album ‘ABBA’ (1975) with the single ‘SOS’, a top ten hit, that they had truly made their presence felt in the UK. They were no longer considered ‘one-hit-wonders’. So pleased were they with their success, that ABBA released a ‘Greatest Hits’ (1975) album, even although they had only had five Top 40 hits in the UK and US by that time. In January 1976, ‘Mamma Mia’ made number one in the UK. From 1976 onwards, the first ‘B’ in their logo version of the band name, was reversed on all their promotional material. The 1976 album ‘Arrival’ not only showed a new height of achievement in terms of song writing and studio work, but produced three huge hits, ‘Money, Money, Money’, ‘Knowing Me, Knowing You’, and ‘Dancing Queen’ (the latter arguably being both their most definitive and most enduring song). Other European pop groups, keen to share in the limelight, quickly copied ABBA’s sound, as well as their two-boy/two-girl format. These groups include Brotherhood of Man and Bucks Fizz, who both won the Eurovision Song Contest, in 1976 and 1981 respectively, perhaps validating this formula. ‘The Album’ (1977) was released to coincide with ‘ABBA: The Movie’ (1977), a feature film made of their Australian tour. Hits from this album were ‘Take a Chance on Me’, “’The Name of the Game’, and ‘Thank You for the Music’. 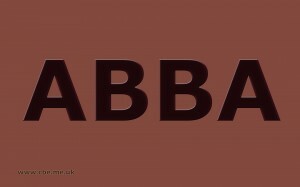 By 1978, ABBA could only be referred to as a megagroup. Their trendy label, Polar Music Studio, converted an old cinema in Stockholm into their new state-of-the-art premises. Other well-known bands, such as Led Zeppelin, for their recording of ‘In Through the Out Door’, used the studio. ABBA was moving into the arena of disco, which had exploded in 1977, with the Bee Gees ‘Saturday Night Fever’. ABBA released the single ‘Summer Night City’ (1978) and after that, the album ‘Voulez-Vous’ (1979), both with a distinctly disco sound. The reaction to this album from the UK and Europe was not as strongly favourable as that of the US. However, singles from the album: ‘Does Your Mother Know’, ‘Chiquitita’, ‘Voulez-Vous’, and ‘I Have a Dream’ all found their way onto the charts. In January 1979, the group performed at the Music for UNICEF Concert, donating all royalties for the song to the children’s charity, in perpetuity. Their best-known disco hit ‘Gimme! Gimme! Gimme! (A Man After Midnight)’ was featured as a brand new track on the ‘Greatest Hits Vol. 2’ (1979) album. Also that year, ABBA toured the US and Canada, playing to massive audiences. 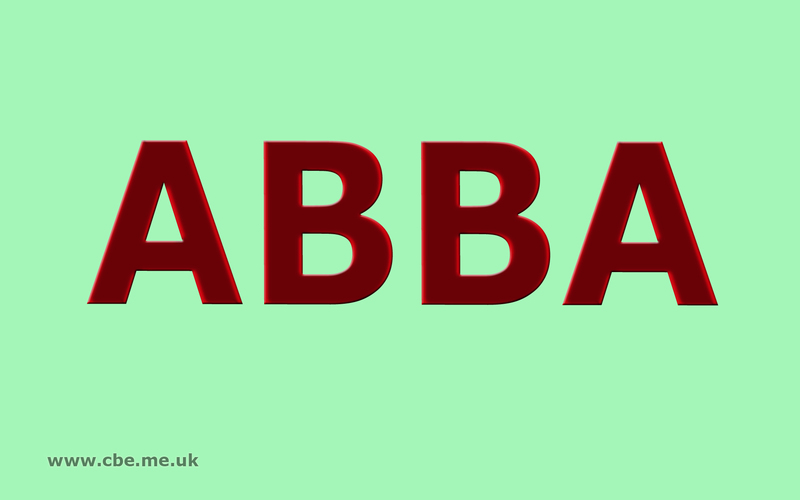 Moving into the 1980s, ABBA’s style shifted to more personal lyrics and more pronounced synthesisers. Releasing the single ‘The Winner Takes it All’ in January 1980 sufficiently piqued public interest in the upcoming album for ‘Super Trouper’ (1980) to set the record for the most pre-orders ever received for a UK album. The single was allegedly about Agnetha and Bjorn’s marriage, which was going through a rough patch at that time. Another hit single from this album was ‘Lay Your Love on Me’. ABBA released their final studio album ‘The Visitors’ (1981). Whilst this album showed a newfound depth and maturity, it was the start of their commercial decline. The group’s last hit single ‘One of Us’ was a global hit in December 1981. The group was starting to show signs of personal distress, with both the marriages by now ended in divorce. They came together in the summer of 1982 to record a new album, but settled instead for a double compilation album of past hits, with two new songs thrown in. ‘The Singles: The First Ten Years’ (1982) contained the new tracks ‘Under Attack’ and ‘The Day Before You Came’, which was the last song ABBA ever recorded together. They had recorded two other songs earlier in 1982, ‘I Am the City’ and ‘Just Like That’. 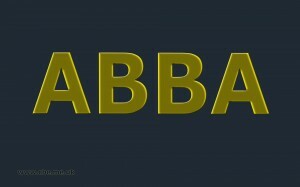 Of the two, only the former was ever released, on the compilation album ‘More ABBA Gold: More ABBA Hits’ (1993). Benny and Bjorn still refuse to release the latter single, much to the frustration of fans. 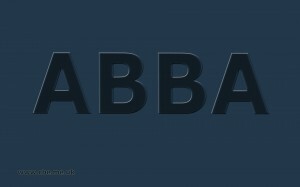 ABBA disbanded at the end of 1983, collectively deciding to take a break and pursue their individual projects. Agnetha and Frida both went on to work, with some success, on their solo albums. Frida released ‘Something’s Going On’ (1982), produced by Phil Collins, with hit single ‘I Know There’s Something Going On’. Agnetha followed with her album ‘Wrap Your Arms Around Me’ (1983), which included hit single ‘The Heat is On’, and sold 1.2 million copies worldwide. Frida’s second solo album ‘Shine’ (1984), produced by Steve Lillywhite, received a lacklustre reception and she decided to retire. In contrast, Agnetha’s second post-ABBA solo album ‘Eyes of a Woman’ (1985) did rather well in Europe and reached number two in the Swedish charts. 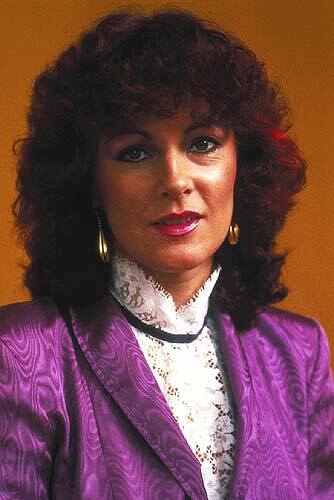 She released ‘I Stand Alone’ (1987) and then withdrew from public life, refusing to give any more interviews. Almost a decade later, Agnetha released her autobiography ‘As I Am’, as well as a compilation of her solo hits. ‘My Colouring Book’ (2004) was an album of cover songs, going triple-platinum in Sweden, gold in Finland and silver in Great Britain. Frida came out of her twelve-year retirement to release her last album to date, the Swedish ‘Djupa Andetag’ (1996), which reached number one in Sweden but was unknown elsewhere. She recorded the song ‘The Sun Will Shine Again’ (2004) with Jon Lord, former Deep Purple band member, for his latest album, and made some rare television appearances in Germany. Bjorn and Benny wrote the music for West End show ‘Chess’ (1984), in collaboration with lyricist Tim Rice. The show ran successfully in London for three years but closed after only three weeks on Broadway. This was due to the fact that the storyline, the lyrics and the song order had all been changed for the US show. To follow, Bjorn and Benny wrote ‘Kristina fran Duvemala’ (1995), directed for stage by Lars Rudolfsson and based on a Swedish novel by Vilhelm Moberg. ‘Mamma Mia!’, the musical concentrated around ABBA’s songs, which Benny and Bjorn co-wrote and co-produced, premiered in London’s West End in 1999 and is still running. The production has spread to many other countries and enjoyed more than 1 500 performances on Broadway. Bjorn and Benny received recognition for their song writing in the form of an Ivor Novello Award in 2001. 2003 saw the release of a Swedish-language version of their first musical ‘Chess Pa Svenska’. The group’s popularity didn’t seem to wane after they broke up. 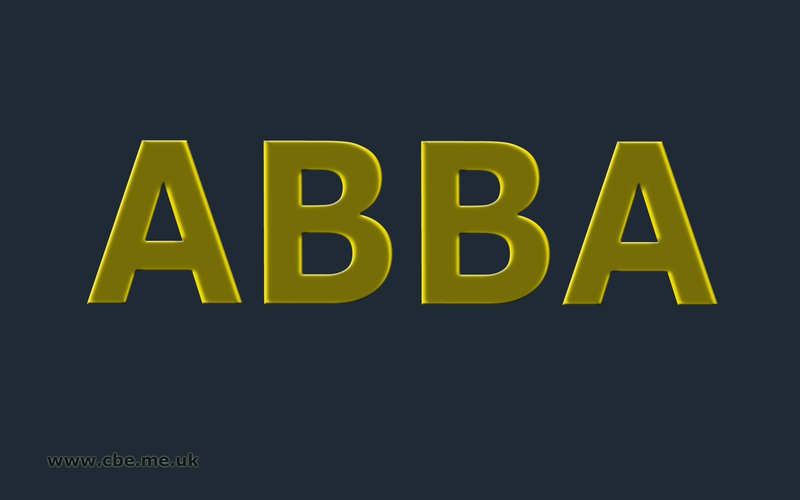 ABBA continued to release compilation albums of their greatest hits, from ‘Thank You For The Music’ (1983) to their most recent, ‘The Complete Studio Recordings’ (2005). On 6 April 2004, Bjorn, Benny and Frida travelled to London for the 30th Anniversary of their Eurovision Song Contest win in 1974. They appeared on stage after the 5th anniversary performance of ‘Mamma Mia!’. In February 2005, for the first time since their disbandment in 1983, all four former ABBA members appeared in public together, at the gala of ‘Mamma Mia!’ in Stockholm. In October 2005, during the 50th anniversary of the Eurovision Song Contest held in Copenhagen, ‘Waterloo’ was voted best Eurovision song in the history of the contest. 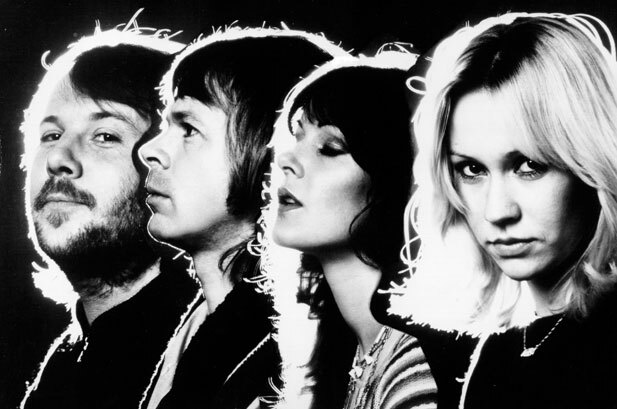 ABBA’s use of videos, with bright costumes and early video image effects, to accompany their bigger hits, is often viewed as being some of the first examples of the genre. Promotional videos were still not an industry standard in the early- to mid-1970s, despite the fact that The Beatles and the Rolling Stones had shot occasional video clips prior to that. Directing ABBA’s videos was the talented Lasse Hallstrom, who went on to direct films including ‘My Life as a Dog’, ‘The Cider House Rules’, and ‘Chocolat’. The videos were a clever marketing tool, enabling quick and wide exposure of upcoming music releases or tour details, without the need for constant personal appearances. Some of these early ABBA music videos have come to be viewed as classics.